Overall, I think I liked the first book in the series better, but this was still enjoyable. It was fun to get into a story and realize that it was a continuation of one from the first book. Very much looking forward to book 3! 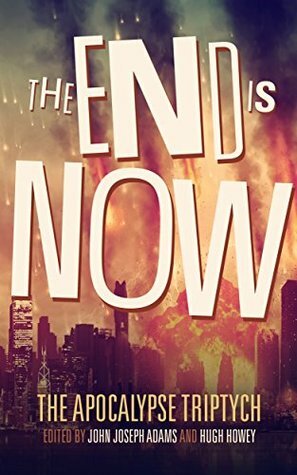 Sign into Goodreads to see if any of your friends have read The End is Now.